I have a lot of teacher friends. When I ask them how work is going, I usually get the mixed-bag response of excitement about their students and what they’re teaching, followed by frustration with district leadership, workload, or class size. But is there more to the story? Are my friends holding something back? Recently, I’ve been reading about a phenomenon faced by many professionals in caregiving positions—think teachers, police officers, social workers, medical workers, and others. The “cost of caring” is the process by which the effects of childhood traumas, such as poverty, abuse, or bullying, affect the mental health of those whose job it is to care for the victims. According to emerging research, trauma can be contagious. 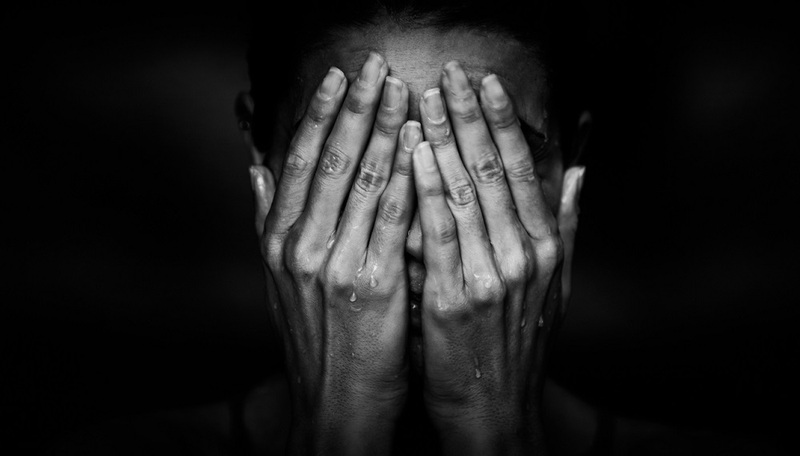 Vicarious trauma, as experts call it, is defined by the American Counseling Association as “a state of tension and preoccupation of the stories/trauma experiences described by clients.” Although teachers aren’t necessarily the ones experiencing the trauma, the effects of vicarious trauma are long-lasting and potentially dangerous. Want more on how to support teachers? Sign up for the TrustED newsletter. My friends and I were lucky enough to grow up in a relatively middle-class existence in eastern Pennsylvania. Many of them still live and teach there. That doesn’t mean every kid in our school had a perfect life, but when compared with the daunting effects of poverty on children in many rural and urban communities across the country, we were largely fortunate. Unfortunately, writes Emelina Minero in Edutopia, research shows that’s not the case for many other children. In fact, nearly half of U.S. children have faced trauma in the form of neglect, abuse, poverty, or violence. And more than a third have experienced more than one traumatic event. It’s safe to say then, that the number of teachers who could face vicarious trauma is significant. Many teachers who enter schools with high trauma rates are ill-equipped to help either their students or themselves, reports Minero. While teachers are well-versed in lesson-plan writing and instructional design, they often have little or no formal training in childhood trauma and care. So, the next time I talk with one of my teacher friends and they give me a canned answer about how work is going, I’m not letting them off that easy. I’m going to ask them how they’re doing, how their students are doing, and if there is anything they want to talk about. School districts should do the same, by creating opportunities for teachers to share their stories and their concerns with colleagues, counselors, and leadership. If teachers are the ones who pay the cost of caring, surely school districts can help to shoulder the burden. How does your school or district help teachers face the effects of child trauma? Do you have a system for faculty and staff to seek advice and counseling? How do you ensure teachers don’t feel isolated when dealing with student trauma? Tell us in the comments.